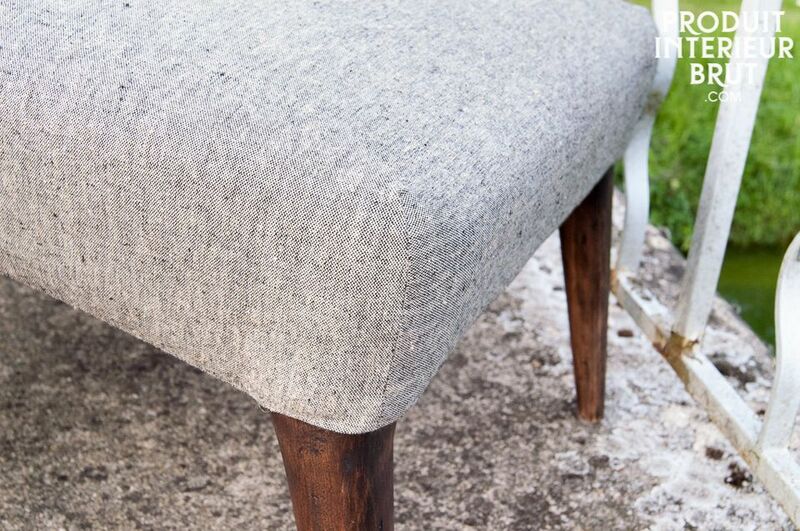 The bench Sweet Grey could answer all your wishes, either as footrest, at the end of your bed or simply as pouf in your living room. 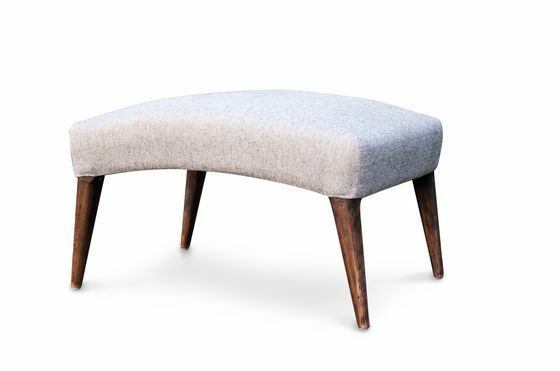 The compass-like feet and curved seat give the bench its vintage look, which is very trendy and displys a certain originality. The light grey colour offers softness and an elegant, timeless line for your interior. 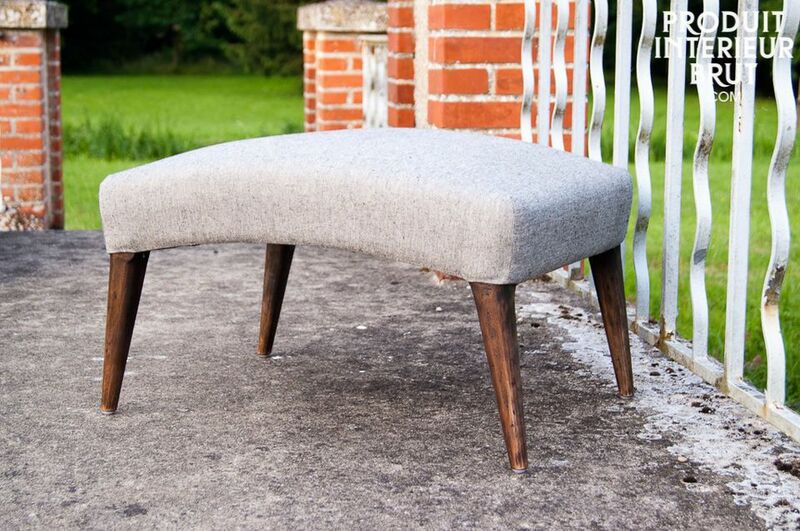 This bench can be combined with the armchair Sweet Grey.